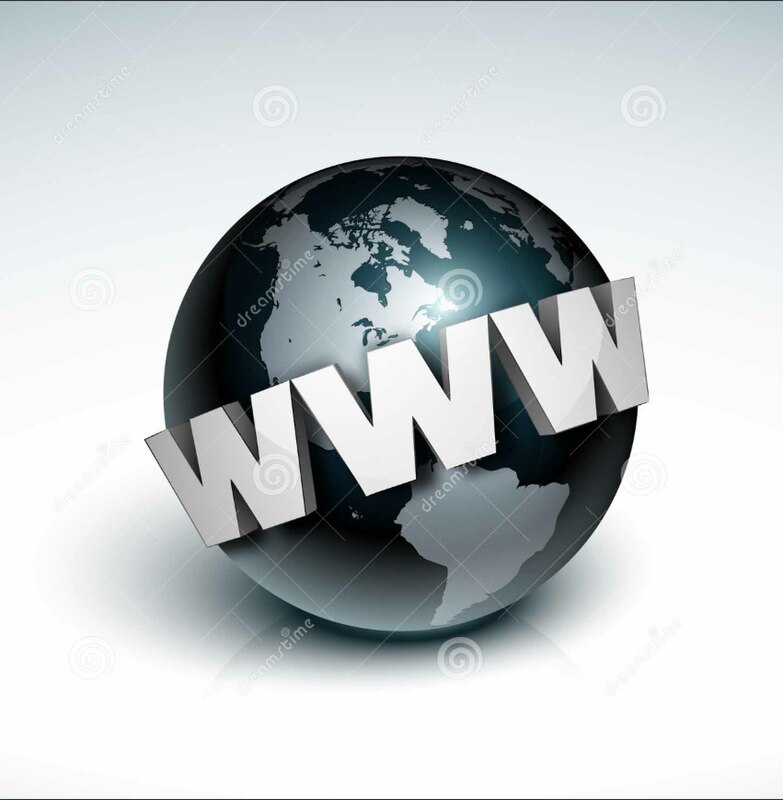 Internet is a vast medium where various medical information can be found. This does not allways mean that the information found is correct, so to speak nor evidence based. In regular medicine not every advice or therapy started is evidence based, but there is a lot of research going on. The menu to the left shows a selection of internet sites, which in our opinion are valuable, and where you can find information for various kinds of illnesses.